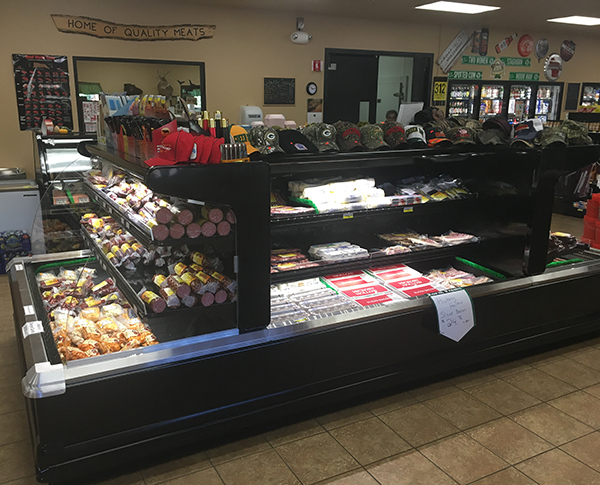 Pelkin’s Smokey Meat Market, located in Crivitz, Wisconsin is a full-service meat market and processing center. 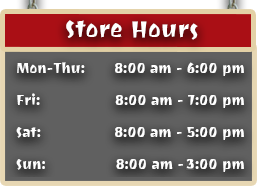 Our retail shop is stocked with fresh and frozen specialty cuts of beef, pork, buffalo, and chicken. 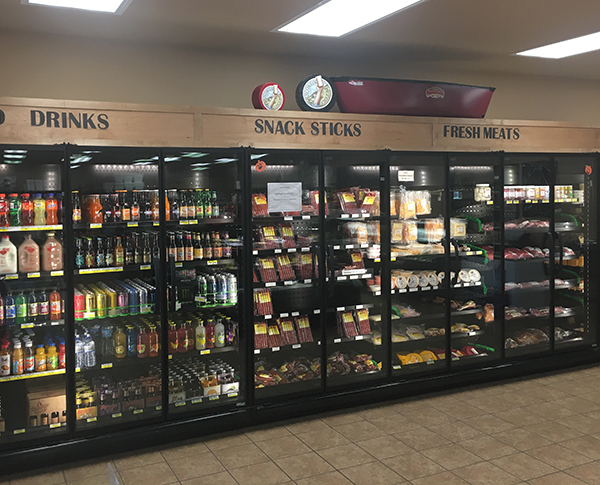 You will also find a large selection of specialty bacon, jerky, sausage snack sticks, bratwurst, and cheeses. 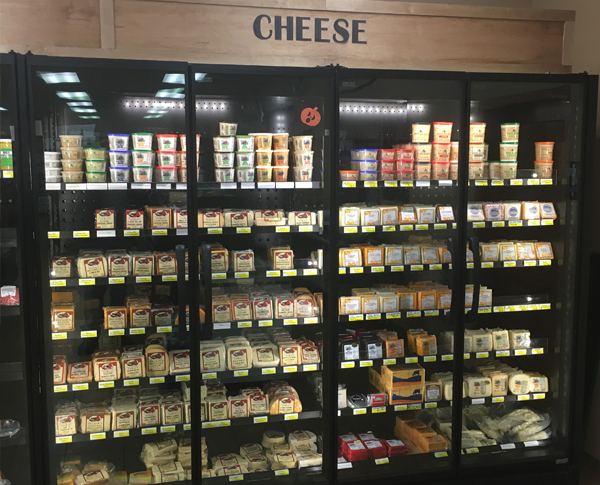 (Varieties may change per season and demand).